The Pergola/Gazebo St Helena Ø 3000mm is ideal for creating a big focus point in your garden or venue space. 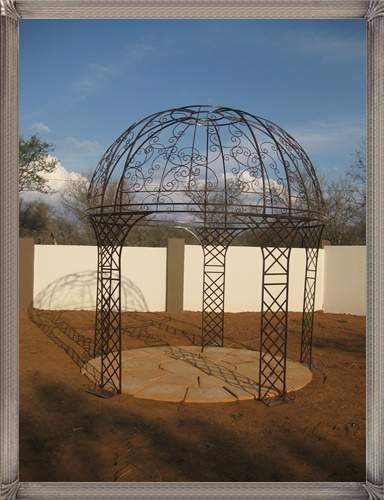 The Pergola/Gazebo St Helena Ø 3000mm is very elegant and charming. Cover the dome with a creeper or even roses. It will be the most romantic place in your garden.